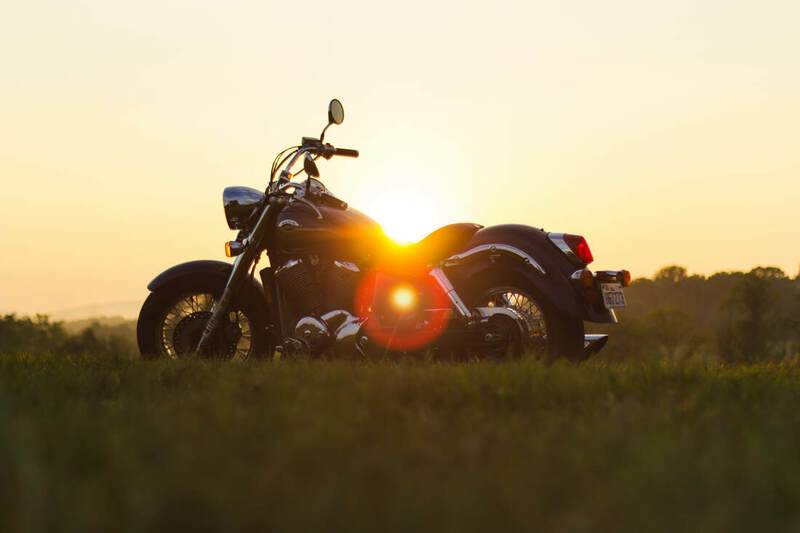 For those who love to travel by motorcycle, Rainy Lake is the perfect destination for you. As you approach Voyageurs National Park you will experience spectacular scenery and an unforgettable ride. This spectacular 229 mile route runs along the Canadian border from International Falls. "Dancing Sky" refers to the Northern Lights, which commonly appear in the area. This scenic route also passes through fields of lady slippers and wildflowers, where you could catch sight of a number of different animals.